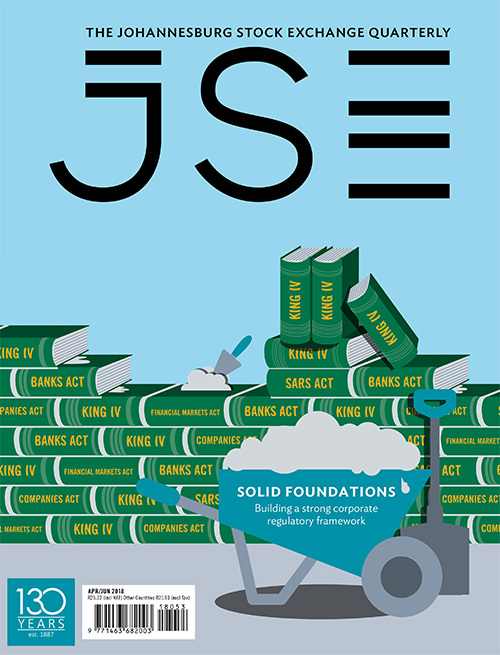 Fishing companies on the JSE are riding a wave of corporate activity that has become all too uncommon in most SA industries. This has seen both hake catcher Sea Harvest Group and black-controlled Premier Fishing & Brands listing on the JSE in 2017. Behind the scenes, there was also significant interest from buyers in the fishing assets of food company AVI, the owner of the I&J brand. This was after AVI had earlier announced a review of the fishing business. In the end, AVI said that after looking at the ‘expressions of interest’ it decided not to pursue them. However, with black ownership considered important in securing fishing rights, AVI may yet want to find a way to increase I&J’s empowerment credentials. While fishing companies are not immune to the challenges of doing business on ‘Main Street SA’, they – like traditional farming companies – offer growth drivers less impacted by either the local business cycle or political risk. In the case of fishing, these other factors are catch volumes (influenced by elements of luck, science and execution) and exports. When it comes to farming companies, a combination of optimal weather and the global prices of agricultural commodities can also result in ‘counter-cyclical’ performance. The catch is that nature can also deliver a shock in a downturn. Global food markets also have a steady consumer underpin, with both the global population and economy expanding. 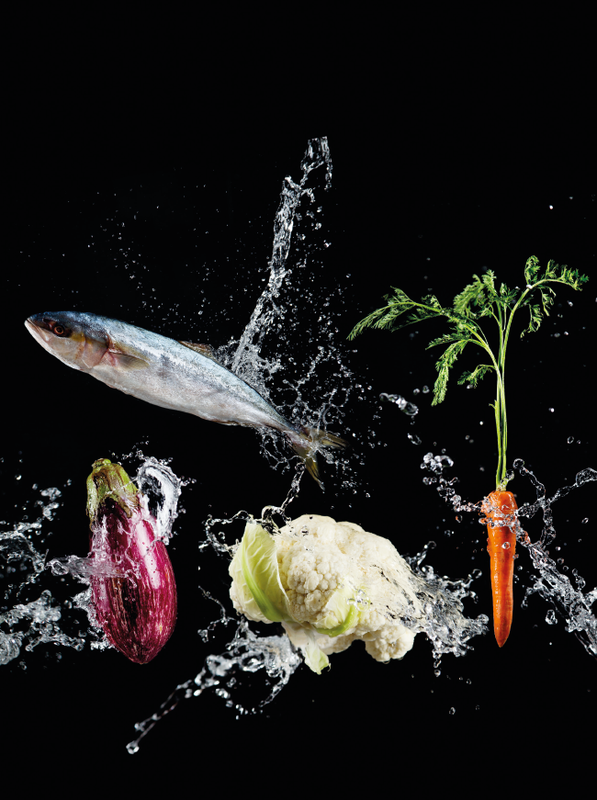 In September 2017, the UN Food and Agriculture Organisation described global demand growth for fish as ‘robust’, noting that demand was outpacing production growth. The downside from a volume perspective is that organic growth in fishing is restricted by environmental regulations. The other side of this coin is that limited supply can be price positive. Frozen fish company Sea Harvest got off to a bumper start in the six months to June 2017 when it reported robust profit growth in its maiden results as a listed company. 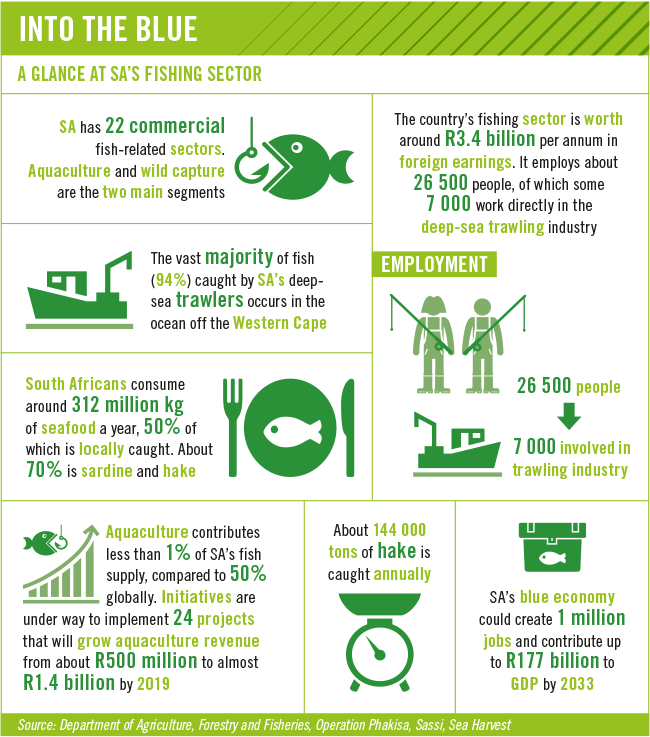 Headline earnings tripled from R35 million in the first half of 2016 to R111 million in the same period in 2017 on the back of strong hake exports. The company notes that this was despite the rand strengthening by 16%. 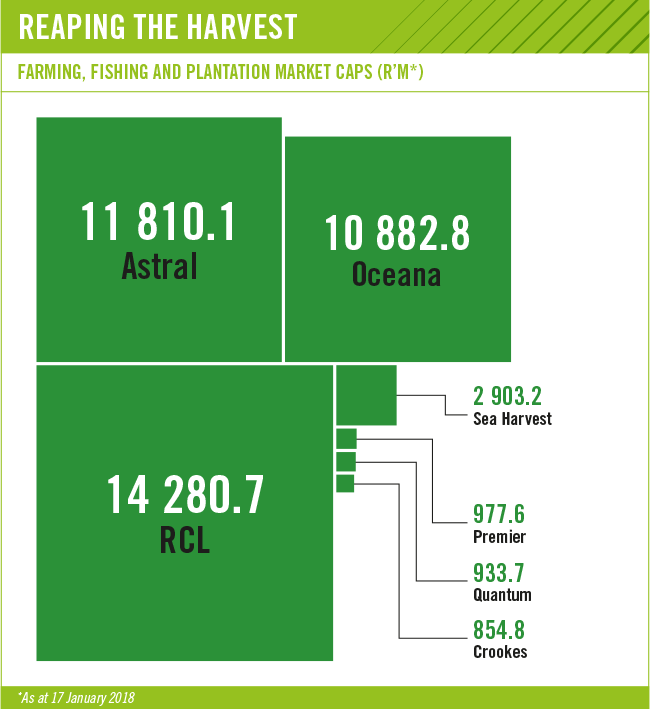 Sea Harvest’s foreign sales benefited from higher selling prices as global demand was strong. Operationally, the group expanded its gross margin as investment in its cold supply chain, including in the freezing capacity of a factory ship, paid off. Rand weakness since June last year would be a positive driver in the current financial year, the group said. Sea Harvest, which is controlled by black empowerment investment company Brimstone, raised R1.3 billion on listing – it was used to dramatically reduce its long-term debt. This gives Sea Harvest the luxury of choosing financial resilience or the resources to make acquisitions. Small-cap Premier Fishing, which also listed in 2017, increased its annual profit (2017) by 31% to R68 million in the year to August (2017), in line with its pre-listing forecast. According to the company, which is controlled by listed group AEEI, good lobster catches (its biggest profit generator) resulted in a reduction in cost per landed lobster. The group controls 60% of the SA South Coast rock lobster market. However, it reported a decline in pelagic fish profits after lower catches industry-wide. Premier Fishing has increased diversification since August year-end by expanding into the squid/calamari market – this after it bought 50.1% of the country’s biggest squid operator, Talhado Fishing Enterprises of Port Elizabeth. Premier Fishing said the price tag of R100 million paid between four times and six times historic after-tax profit. The company has also embraced seafood farming, which is not subject to regulatory quotas, continuing to invest in expanding its already profitable abalone operations. While global hake price increases offset the stronger rand at Sea Harvest, for fish oil and fishmeal company Oceana Group, the stronger currency outweighed price movements in its sales mix. This was particularly so when it came to converting profits into rands at Oceana’s biggest business, namely Daybrook fishmeal and fish oil in the US. All of Oceana’s divisions struggled, apart from the small lobster and squid units. Revenue fell and total comprehensive income for the year to September 2017 more than halved to R335 million, according to Oceana. In light of lower profits, Oceana, which is also SA’s biggest fishing company by market cap, decided to forego a final dividend to conserve cash. The good news is that Oceana expects to resume payments to shareholders in financial 2018. Moreover, the net effect of the weaker rand since September 2017 will be a positive factor for Oceana. Meanwhile, profit surged at sugar cane and fruit farmer Crookes Brothers as the group underlined that higher selling prices resulting from low rainfall can outweigh curtailed production. ‘The good results were driven by strong banana and sugar pricing arising from reduced production caused by the drought,’ the Crookes board said in its year to March 2017 annual report. The expanding company was referring to the 2016 drought in the eastern parts of the country that stunted maize and other crops before the massive recovery in the 2017 season. Last year, the drought shifted to the Western Cape, where the group farms apples and pears. Due to planning ahead, however, production was ‘excellent’, according to Crookes, adding that ‘more than 80% of the water for these operations was drawn from our own dams, which have proved to be resilient under the drought conditions’. A farmer, however, needs more than a good crop. 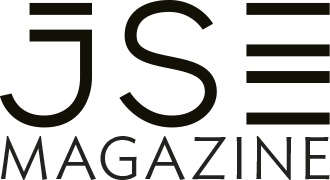 Weak export prices took ‘a severe toll on returns’, driven by a stronger rand in the year and reduced consumer demand in Africa due to muted mining and oil industries, the company said. 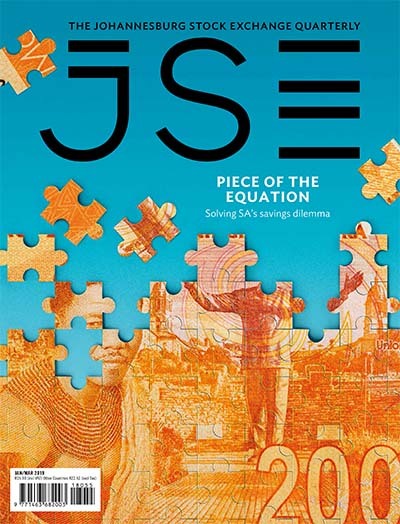 Total comprehensive income attributable to owners tripled to R67 million but was still below the levels seen five years ago on a per-share basis, Crookes said. Despite recent economic headwinds across Southern Africa, Crookes has taken a positive long-term view. Vast hectares of underutilised arable land and an eventual resumption of meaningful consumer market growth offer investment opportunities, the group argues. Twenty years ago, African consumer demand for anything more than staple foods was weak. In 2016, SA’s industry-wide agricultural exports to the rest of Africa made up as much as 44% of sales abroad, notes Wandile Sihlobo, economist and head of agribusiness research at the Agricultural Business Chamber. Tapping into the availability of land on the continent, Crookes developed a virgin macadamia nut farming operation in Mozambique, where it has already produced a small crop. 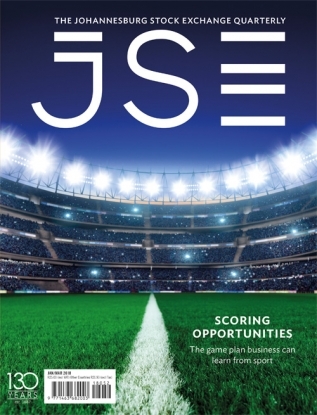 Group capex in the current year is R226 million, and it continues to look for expansion opportunities. With more than half of Crookes’ SA farms owned by local communities, the company has moved to mitigate political risk with regard to the deep-seated land ownership issue. The results of poultry producer Astral Foods illustrated just how profitability in the chicken sector depends on a low maize price. In the year to September, profit at Astral measured by total comprehensive income doubled to R761 million as maize feed costs plummeted. This was after a bumper maize crop in the first half of 2017 followed the 2016 drought. However, across the industry even large-scale chicken farmers have, particularly in drought years, struggled to compete with cheaper imports. The industry has blamed overseas producers of ‘dumping’ (selling below cost) unpopular cuts such as legs and thighs on the SA market. Unlike consumers from the West, South Africans have a big appetite for the stronger flavour of these brown-meat pieces. Against this challenge, Astral has found a way to keep costs down while most of the industry has struggled. Further, Astral has overtaken RCL Foods, owner of Rainbow chicken, as the biggest producer. RCL, which has the weight of the Rupert family’s Remgro behind it, initially responded to the economics in the sector by complementing ‘commodity chicken’ with value-added products. After this failed to boost profitability, RCL diversified into other food areas, such as sugar cane and general groceries. Group profit margins, however, have remained thin. Eventually, in 2017 RCL reduced capacity in its Hammarsdale heartland and retrenched staff to reduce exposure to loss-making commodity chicken. Unsurprisingly, Europe (which is the biggest and fastest-growing exporter to SA) has a different take on the allegation of dumping. The European Commission argues that SA producers have failed to develop and implement price differentiation strategies that would potentially see them exporting white breast meat to wealthier countries. What may be surprising is that Europe partly bases this theory on research by SA state agency the National Agricultural Marketing Council (NAMC). The NAMC also found that the European industry was less competitive than SA’s, though Brazil and the US did have lower production costs. While poultry is an important part of the farming sector, its plight hasn’t weighed down the currently positive agriculture sentiment among big players, as shown by the Agribusiness Confidence Index. Beyond the transitory rainfall-related cheer in most of the country, what is the medium-term outlook? Sihlobo expects the agricultural component of economic growth in SA will be modestly positive over the medium term, though it depends on the relative stability of government land policy and the absence of any new pro-growth measures. 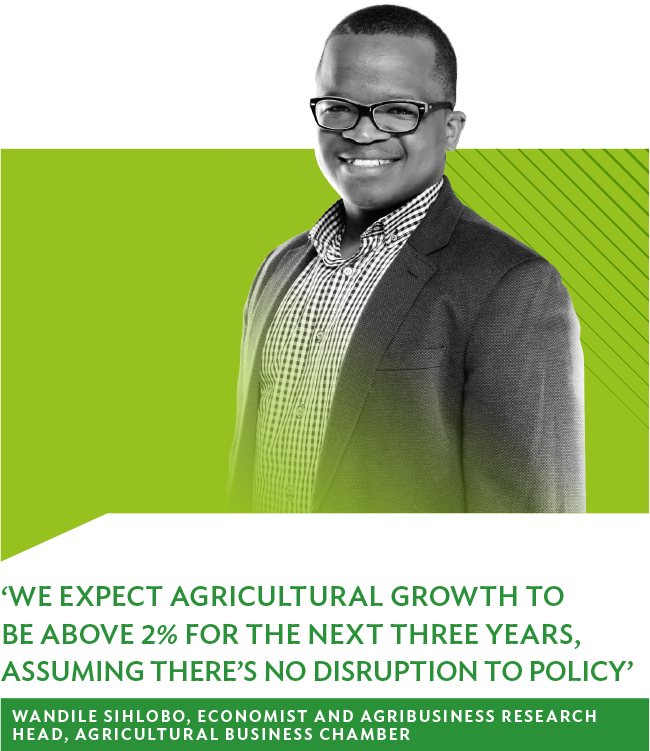 ‘All things being equal, we expect agricultural growth to be consistently above 2% for the next three years, assuming there is no disruption to policy – particularly the land issue,’ says Sihlobo. He stresses, however, that a basic policy stimulus is missing. The introduction of private ownership in former homelands is potentially a game changer, encouraging investment in farming. This in turn could create the volumes that agribusinesses need to build storage and processing facilities. 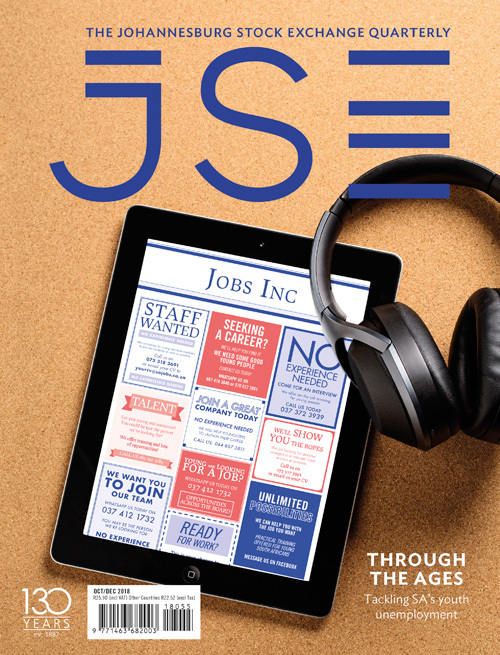 ‘Were communal land to be unlocked such as in the Transkei, as outlined in the NDP, we would expect an additional one percentage point to be added to growth over the long term but the increase in labour market participation would be even greater,’ he says. A figure of around 2% agricultural growth is comfortably ahead of the IMF’s overall economic growth projections for SA. The IMF forecast the economy would grow at 0.7% in 2017 before rising slowly to 2.2% in 2020. However, Sihlobo cautions that liberalisation of communal land was unlikely to happen in the near term, and that it would depend on the policy of new government leaders. Another group that has benefited from improved current conditions is Quantum Foods, the country’s biggest producer of eggs. Profits climbed as the egg division swung back into profit following the drop in maize input costs for laying hens after the drought ended. Total comprehensive income at Quantum was up from R114.097 million to R133.996 million in the year to September 2017. Meanwhile small-cap Eastern Cape poultry producer Sovereign Foods delisted from the JSE in November after being bought out by US private equity group Capitalworks. Overall, global food demand was steady and strong at the end of 2017, according to the FAO, giving comfort to many farming and fishing groups. 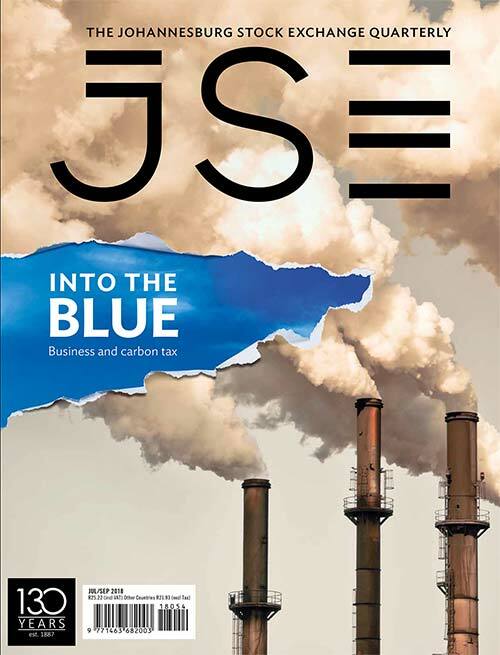 ‘Following three consecutive quarters of positive growth that has served to buoy the local economy, and recovering from the worst drought in a century, the agricultural sector is best placed to support socio-economic growth in the country,’ says Nehru Pillay, general manager for research and intelligence at Land Bank. However, he adds, in order for the sector to truly unlock this potential, a collaborative effort to address its main challenges must be prioritised. These include but are not limited to resolving issues around access to land and land availability; tackling the issue of a lack of collateral and affordability of finance, especially among previously disadvantaged groups; continued investment in capital formation, ensuring greater assets in production for new-generation farmers as well as providing the necessary financial support for equipment and other implements needed by these farmers; closing the skills gap, particularly in relation to primary agricultural activities for new-generation farmers as well as creating sustainable market access for these participants; and a commitment ‘to meaningful transformation that creates inclusive and equitable access to opportunities in the sector for both existing and potential new entrants’. In the future, individual industry dynamics are likely to dominate the concerns of local players over any theoretical global macro picture. For both the farming and fishing industries, there will be more enthusiasm for new investments that seek to grow exports than domestic plays.